a casual dining experience that everyone in the family is going to love. 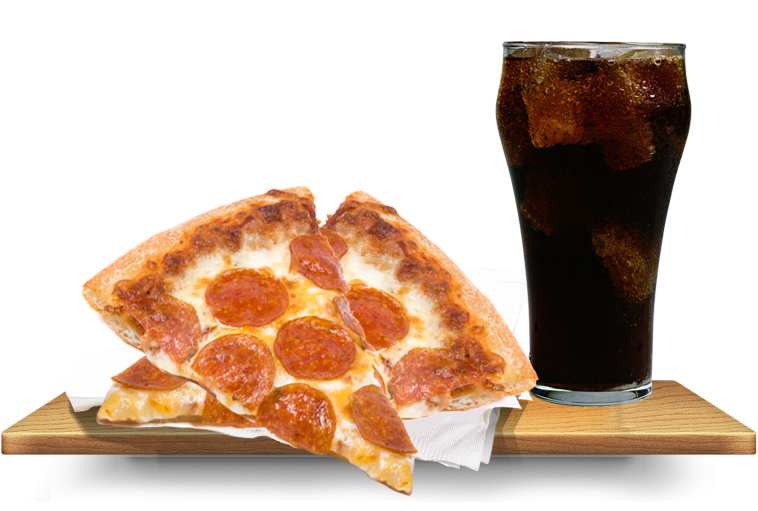 We feature an extensive menu of soups, salads, sandwiches, subs, pizza and award winning entrees. 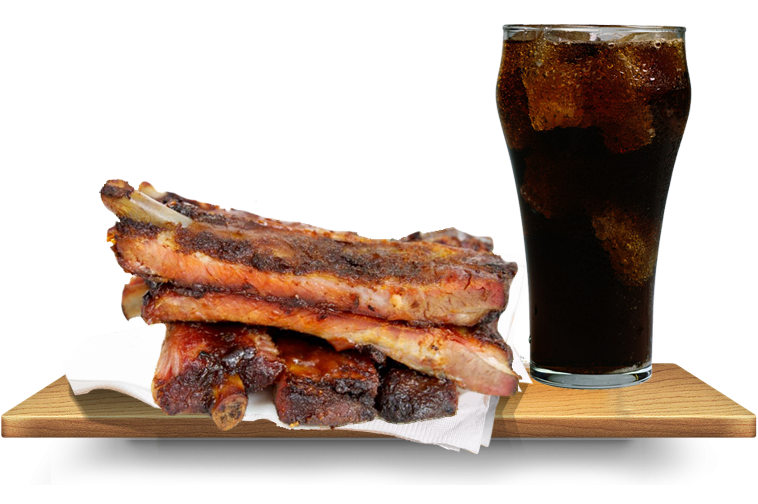 Tony’s ribs are one of a kind and have won numerous awards for their deliciousness, including Grand Champion Ribs at the Ohio State Fair in Columbus. 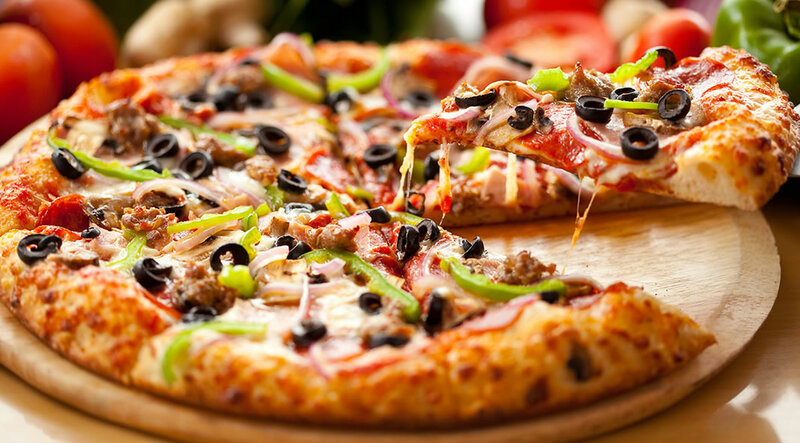 Not only are we known for our award winning ribs, but we also have a special recipe for our homemade pizzas. This cuisine is sure to have you wanting more. 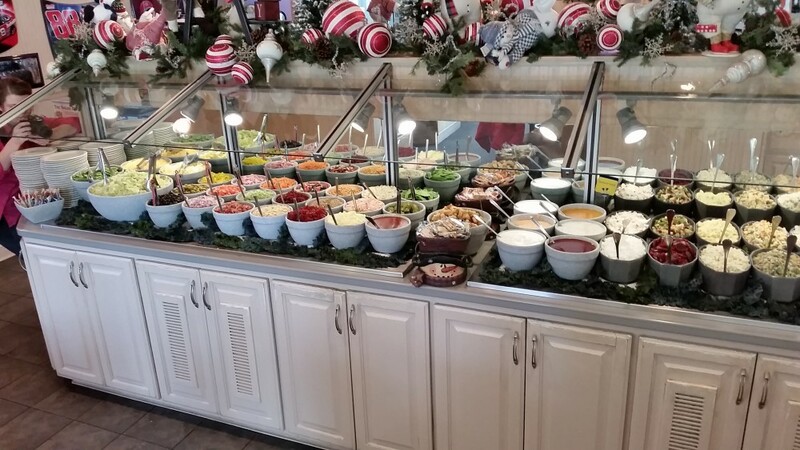 We offer one of the finest salad bars in the country with over forty decadent selections including desert. OUR PASSION IS FOOD. OUR OBSESSION IS SERVICE. 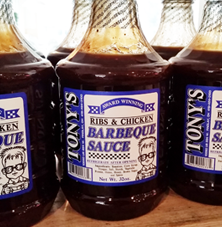 When you visit Tony's, you can purchase our famous home recipe BBQ sauce for $6.89. It is also sold at several retail outlets in Ohio and we can ship anywhere in the lower 48 states. Call to place an order. 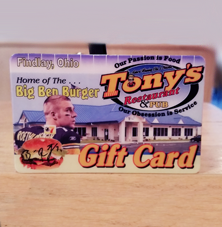 Stop in today and purchase a gift card for a loved one ranging anywhere from $5 to $500. It is the gift everyone loves to receive. 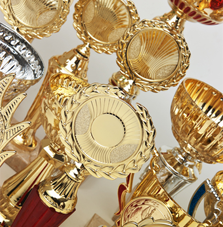 When you visit Tony’s Restaurant & Pub, you will see dozens of Trophies and Plaques that have been awarded throughout the state. 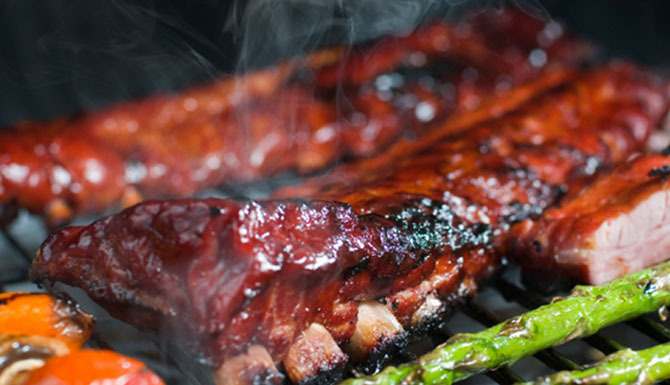 Tony’s is a multiple year winner for Grand Champion Ribs at the Ohio State Fair in Columbus. Catering is another specialty at Tony's. 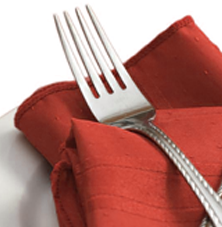 We can prepare the menu of your choice for any number of guests. 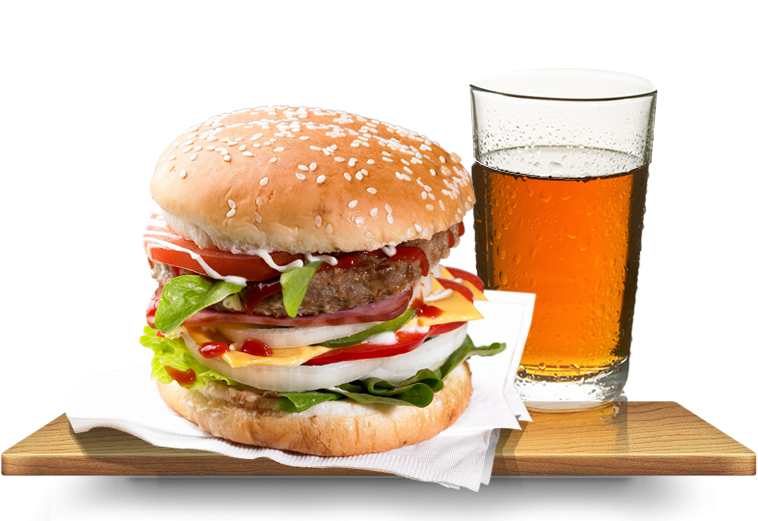 Let us bring the restaurant to you. Call for details.